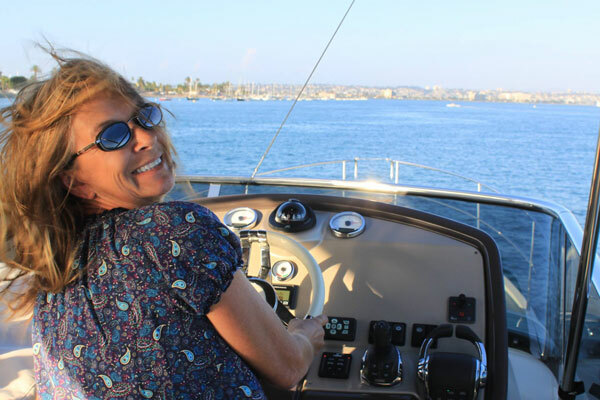 Testimonial – Moondance is great! Home/Testimonials/Testimonial – Moondance is great! Moondance is so perfect for what we want to do! We have enjoyed it immensely these past four days!! Three grandkids even spent the night on Saturday and Will and Tracy had a date night. We did motor around a bit on Saturday, but have not braved hoisting the sails. Thank you for the gifts. What a treat to have monogrammed items, and we love wearing the vests, and hats and toting the bag. Most of all, we want to thank you for your efforts in securing Moondance. You are professional, knowledgeable and kind, all while exhibiting integrity and showing concern for our preferences and hopes. Plus, you made it fun!! 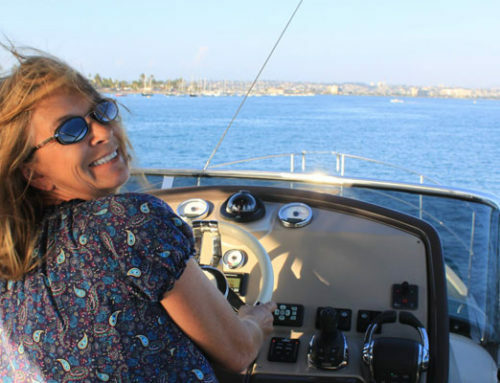 Here’s to seeing you more in San Diego as we enjoy our Beneteau!